Celebrated role model and songstress, Rema Namakula has at last made her final decision, and made up her mind to move in and introduce her Nigerian fiancee in May this year, according to close sources. 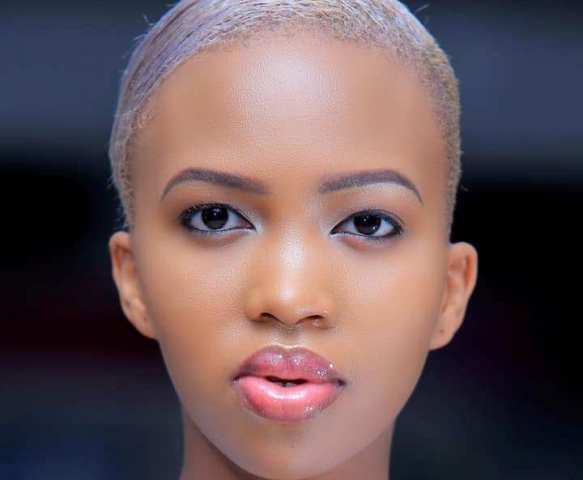 However, the baby mama to Aamaal and complicated lover to the “Don’t care” singer, Eddy Kenzo, has finally made up her mind to take her new man for introduction. She couldn’t waste time waiting for Kenzo who seems to be complicated. Surprisingly, the “Sitya loss” singer, Eddy Kenzo is ready for the function and he’s ready to entertain her guests, as the mother of her child gets married. This fixed a negative mind to many revelers who think that Kenzo was already tired of the relationship with her. But keep following for more updates about their wedding ceremony.